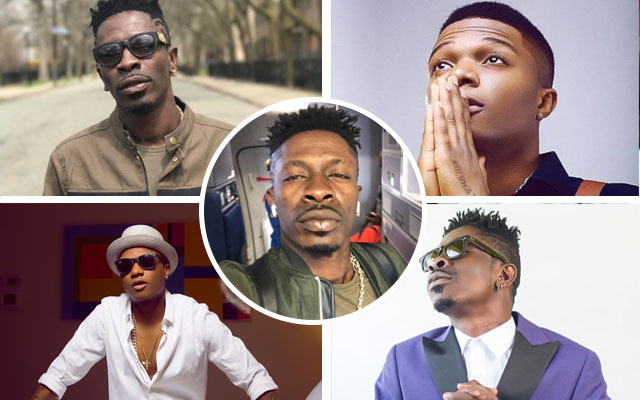 News regarding Shatta Wale saying that he does not see Wizkid as a superstar spread like the legs of a prostitute during the delivery of her service. Wizkid, in a response to Shatta gave a rather savagery reply. “That guy (Shatta Wale) is too full of himself. He should get a life and continue to be the Ghanaian local champion. He can never be better than me. He should concentrate on fixing his mouth. I am even willing to help him out” Wizkid said.